SunFed announced that it was happy that beets made the 2019 list for Super Foods. 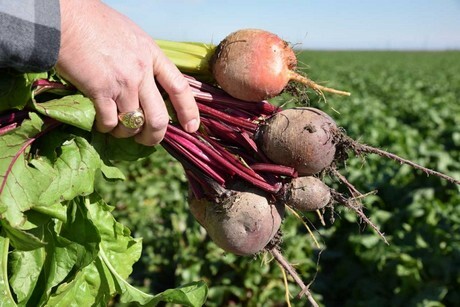 SunFed will start with Red and Gold Texas beets in early February. Candy Stripe beets will be harvested a few weeks later. Depending on movement, the company said it should have beets into May. The beets are clipped and topped, packed in a 25# poly bag, 50# bags, tote sacks, or 60” bins, for both retail and processor needs. SunFed is also kicking off its Mexico onion season, shipping out of south Texas from their Weslaco division. “This is our second year with onions, and it looks to be a good year. 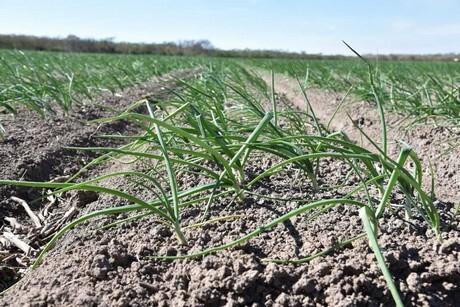 Onion consumption is up and demand is strong.” The Mexico crop will start crossing into south Texas in early February. The crop will start with yellow sweet onions in 50# net sacks followed a few weeks later with 50# white onions. The sizing will be traditional Jumbo, Large/Medium, and medium. SunFed’s Texas onion program will follow on the heels of the Mexico program with a little overlap in April. “This is SunFed’s second year selling Texas onions. We will carry a sweet yellow 1015 onion and a red onion.” The company said plants are healthy and field yield looks good. More updates will come as the Texas crop matures.